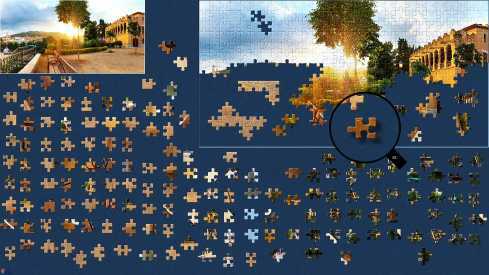 BrainsBreaker allows creating and playing jigsaw puzzles on your computer with realistic pictures and many features for a very comfortable way of operation. It allows easily create your own puzzles with any image visible on your screen. From four to more than one thousand pieces with assorted and challenging shapes. Rotable pieces resizing the puzzle while playing pins trays to store pieces and more. Fun for all!